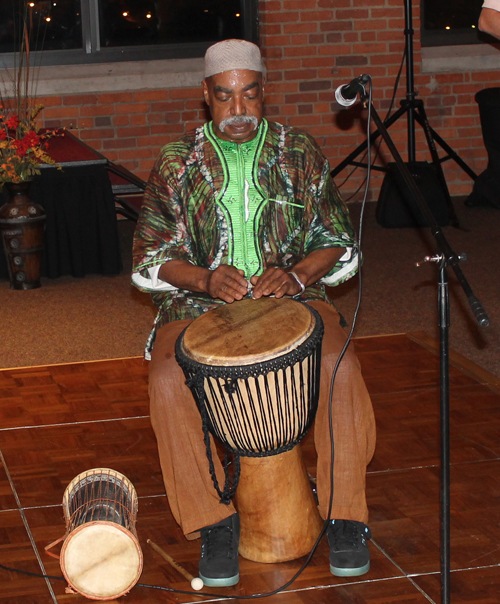 At the 4th annual party, a diverse crowd sampled ethnic food and drinks, watched multicultural performances, listened and danced to world music and mixed and mingled with the attendees who represented dozens of different cultural backgrounds. 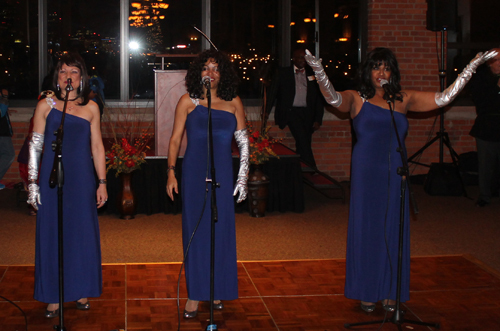 The Tralalas performed the Supremes' classic Stop in the Name of Love. 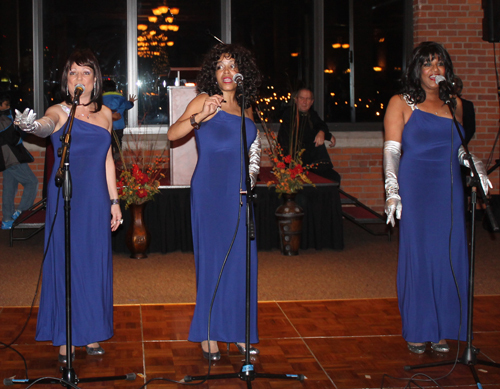 Next, the Tralalas performed the Brenda Holloway Motown hit When I'm Gone. The Spirit of the Drum explained and performed traditional hand drumming on the body. The Spirit of the Drum explained and performed traditional Shim Sham tap dance. 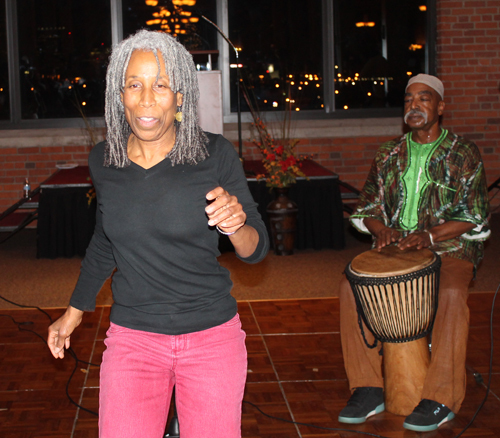 The Spirit of the Drum explained and performed traditional Shuffle off to Buffalo tap dance. The Spirit of the Drum performed a tap dance and drum routine.